You can't control everything. 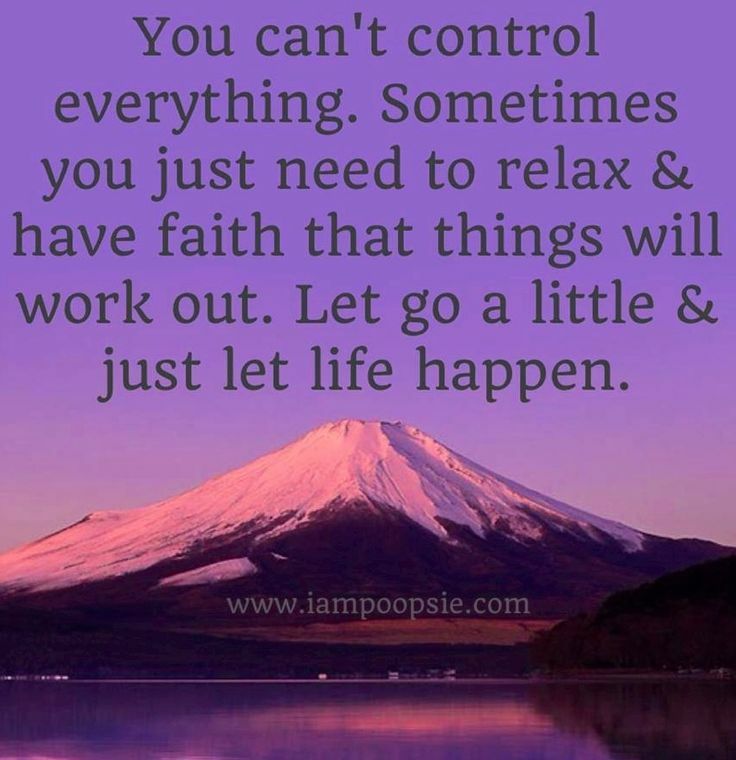 Sometimes you just need to relax and have faith that things will work out. 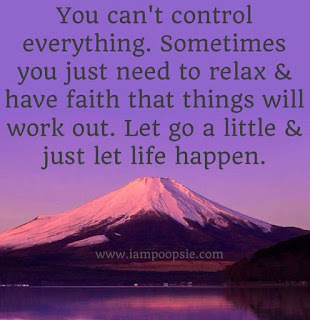 Let go a little and just let life happen.